For almost two decades, Equinox has been a leader in intelligent image and sensor exploitation for defense applications. We have delivered solutions for image fusion, target detection, tracking, recognition and aquisition to customers in all branches of the Department of Defense. Our particular blend of in-house hardware and algorithm design lets us provide unique systems for size, weight and power constrained applications. 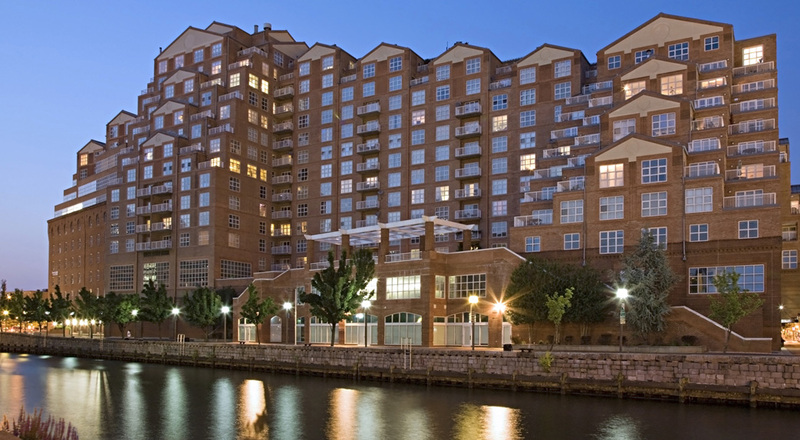 Equinox is headquartered in New York City and has an engineering center in Baltimore. Led by a team with decades of combined experience in the defense market and staffed by engineers who are experts in their fields, Equinox delivers innovative solutions to tough problems.